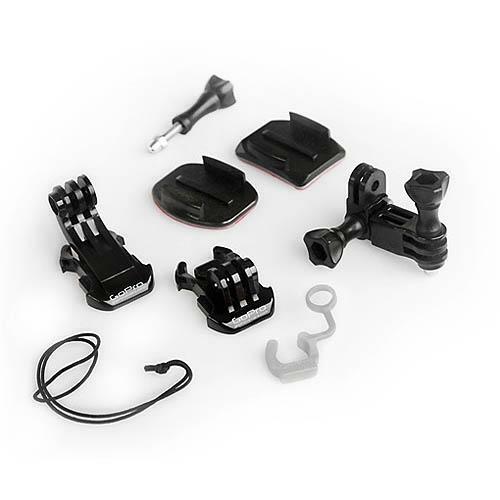 This easy-to-spot flotation attaches directly to The Frame Backdoor of your GoPro HERO5 Blackto keep your GoPro afloat. 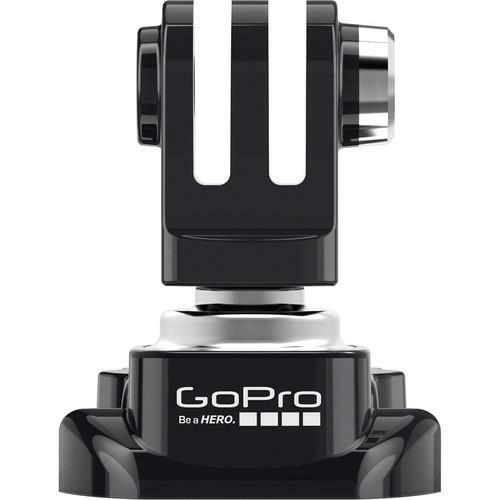 allows you to easily attach your GoPro on your head or attach it to a baseball cap. 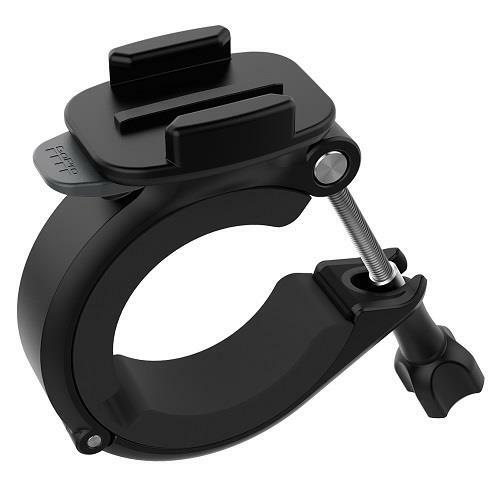 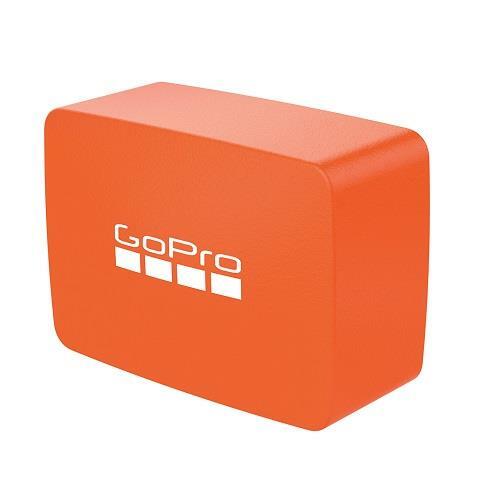 Lets you clamp your GoPro to objects ranging in size from 6cm to 5cm in diameter. 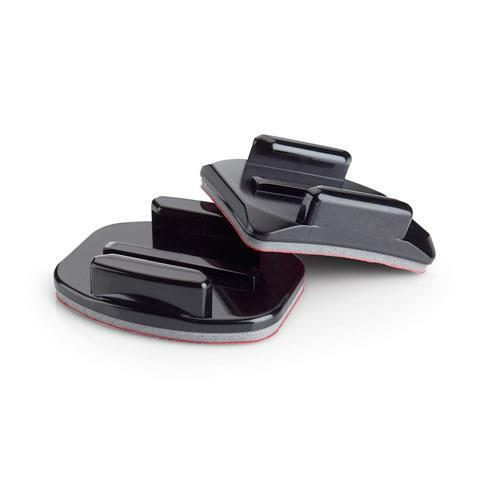 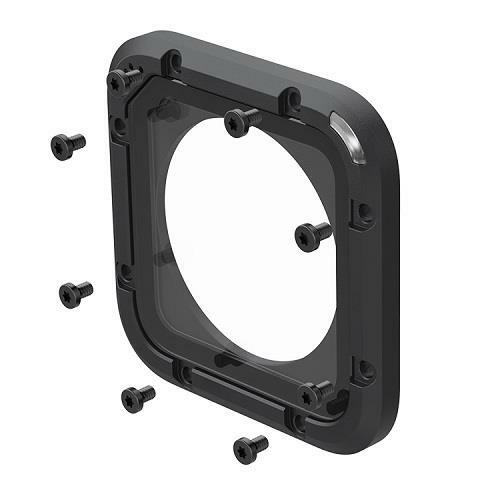 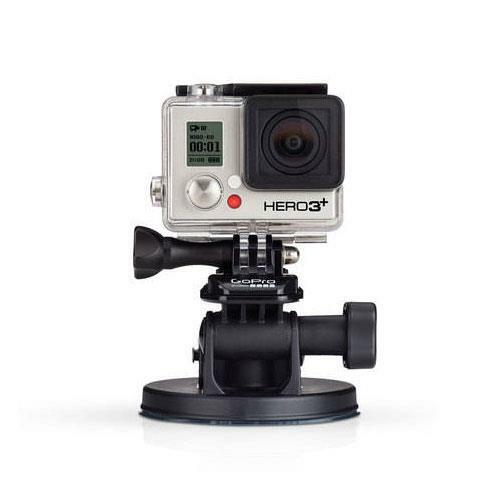 Easily attach your GoPro to curved and flat surfaces with these industrial-strength waterproof Adhesive Mounts. 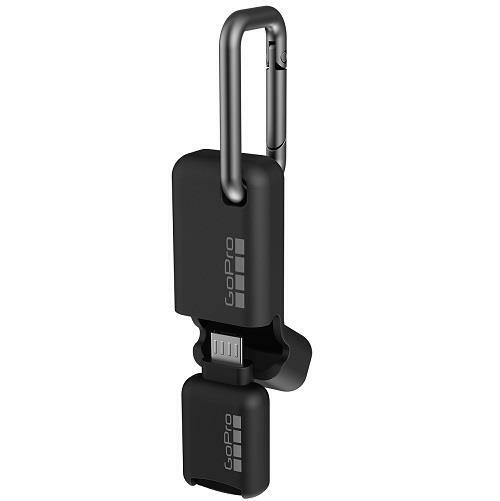 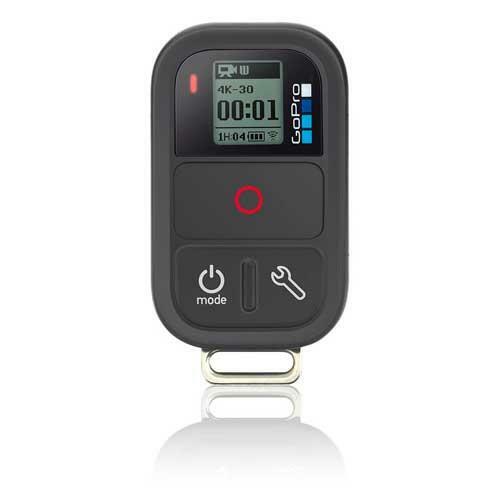 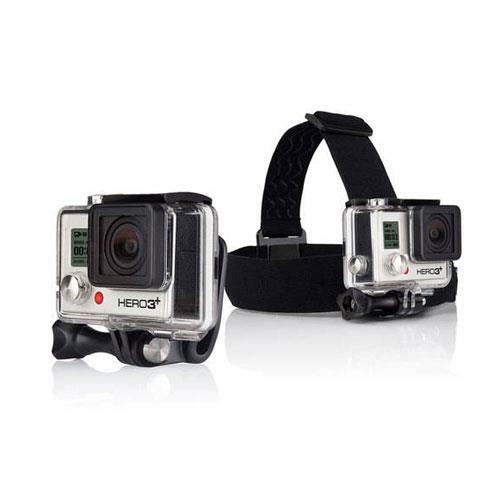 Wearable and waterproof, control your GoPro camera remotely from distances of up to 180m. 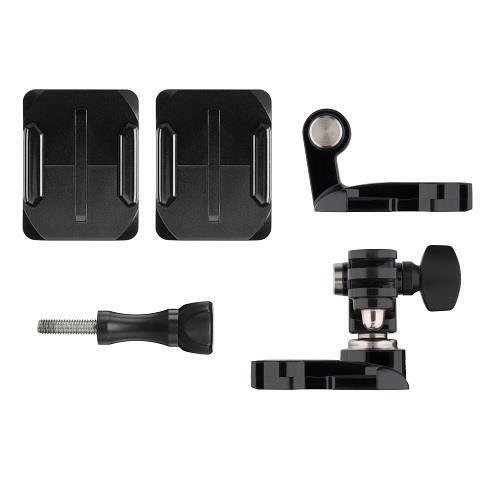 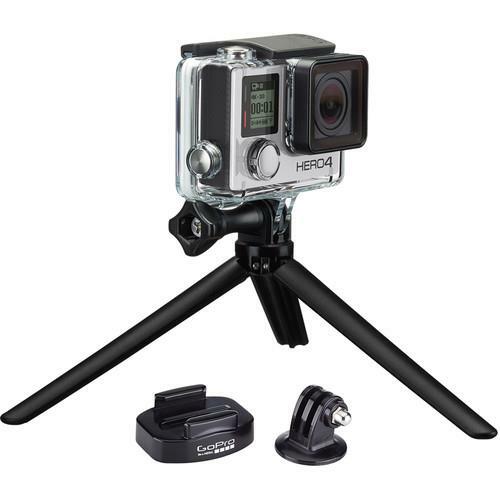 Pack away your HERO action camera along with mounts and accessories using this GoPro Casey. 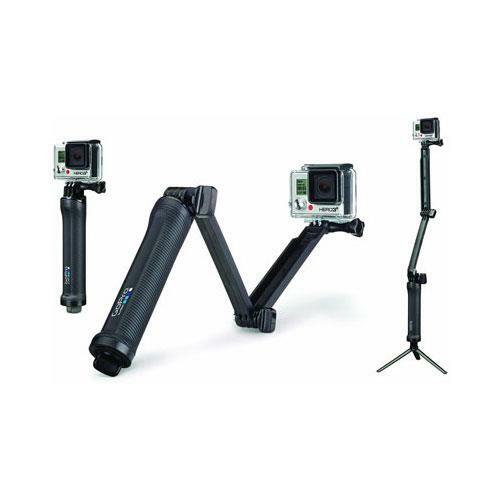 Ultra-versatile and can be used three ways: as a camera grip, extension arm or tripod. 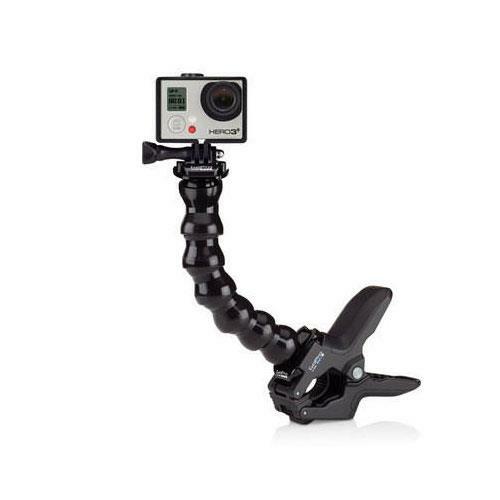 Easily attach your GoPro to any standard tripod using the Tripod Mount or the Quick Release Tripod Mount. 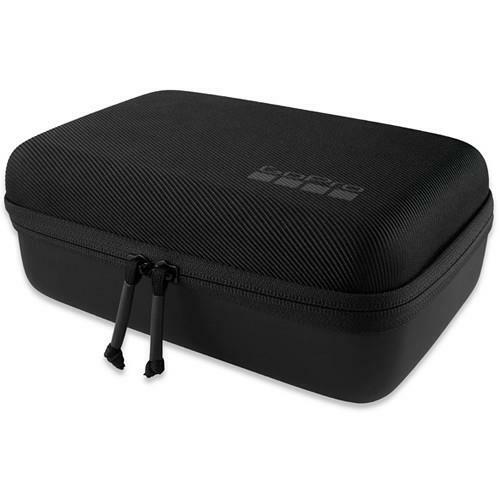 It enables ultra compact, low-profile mounting, optimal audio capture during low-speed activities. 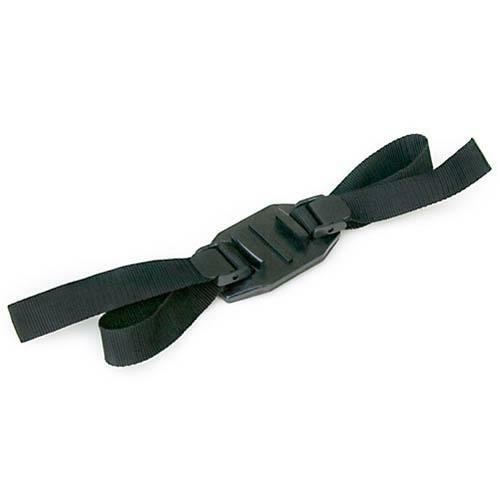 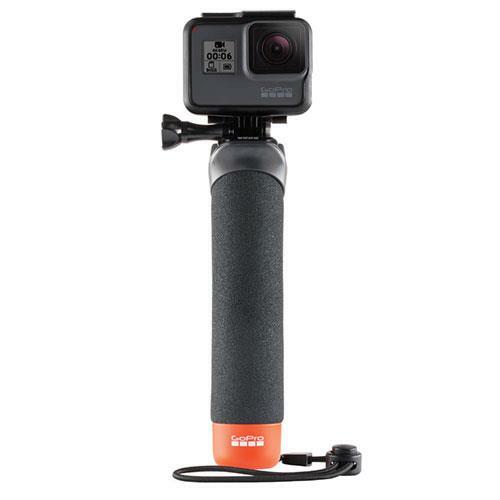 Quickly attach your GoPro to roll bars and tubes from 1.4 to 2.5in (3.5 to 6.35cm) in diameter. 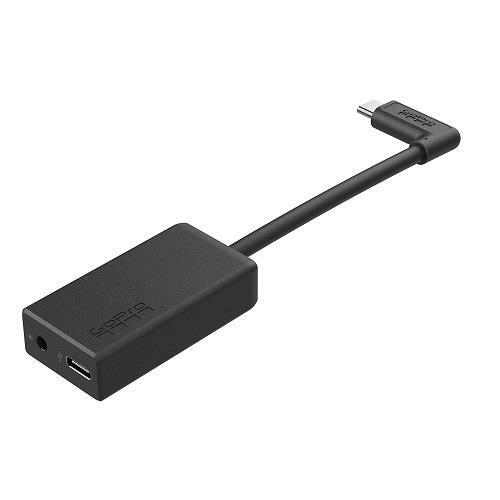 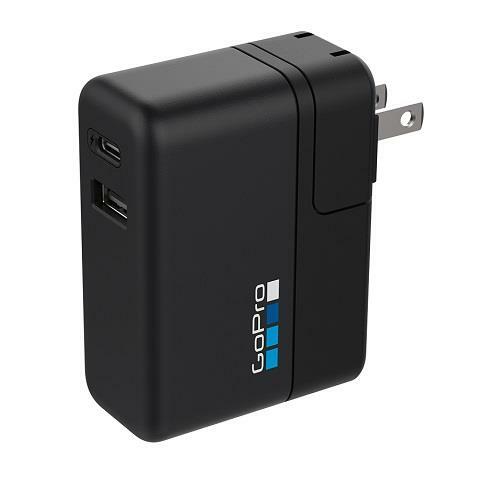 The USB-C port charges fast-charge compatible GoPro devices up to 3x faster than a conventional charger. 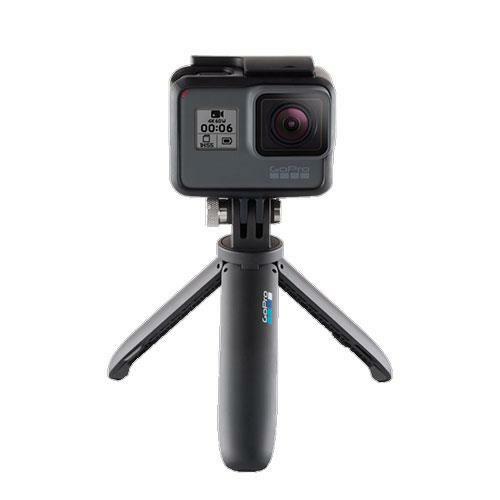 Quickly move content from your GoPro to your phone or tablet, where you can edit and share awesome videos with the Capture and Quik apps. 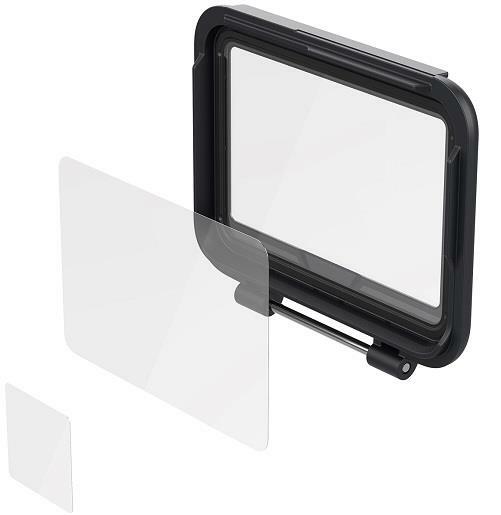 Includes one replacement lens cover, a seal, screws and a screwdriver. 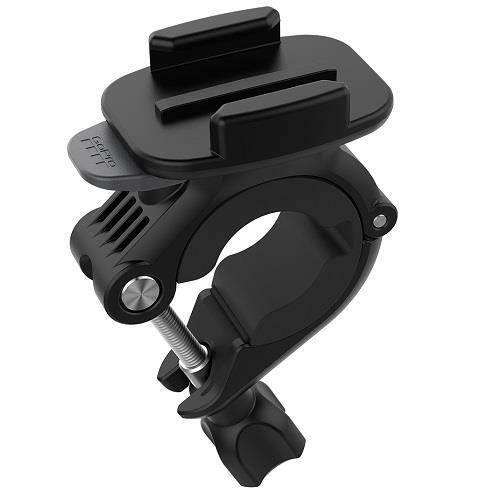 Mount your GoPro to handlebars, ski poles and tubes from 0.35 to 1.4in (9 to 35mm) diameter. 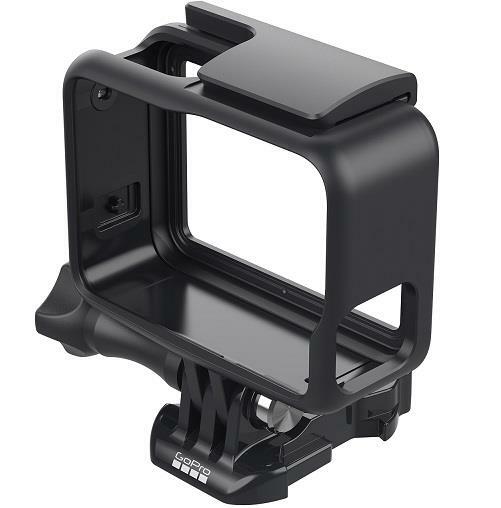 It gives you the freedom to make adjustments to your capture angle or completely reverse it without having to stop and un-mount your camera.